FWA relies on comprehensive and timely surveys to drive engineering and architectural design. 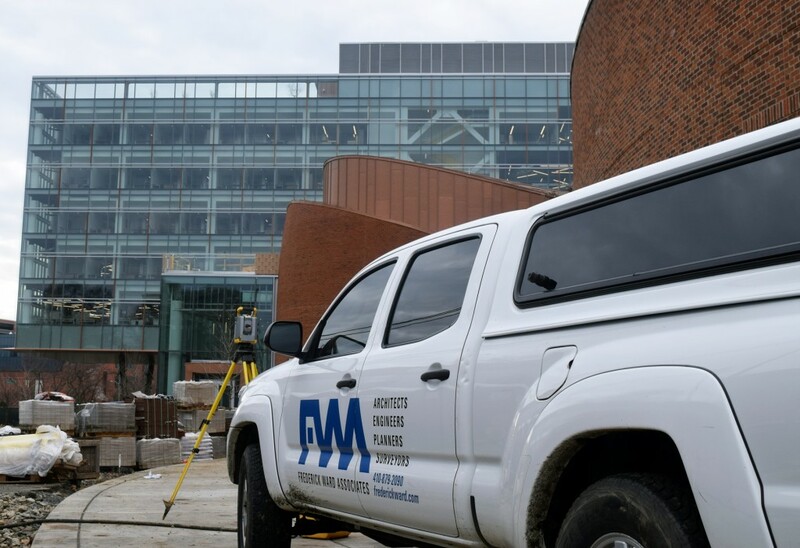 Providing a range of surveys from ALTA surveys for land acquisition to post-construction asbuilt surveys, FWA’s survey team meets tight deadlines to serve the needs of clients across the Mid-Atlantic region. We are licensed to seal surveys in Maryland, Pennsylvania, Delaware, Washington DC, Virginia, and West Virginia. Responsive, timely and even ahead of schedule.